Ragamala dancers perform Sacred Earth. Photo by Grant Halverson. Ragamala dancers perform Sacred Earth. Photo by Ed Bock. 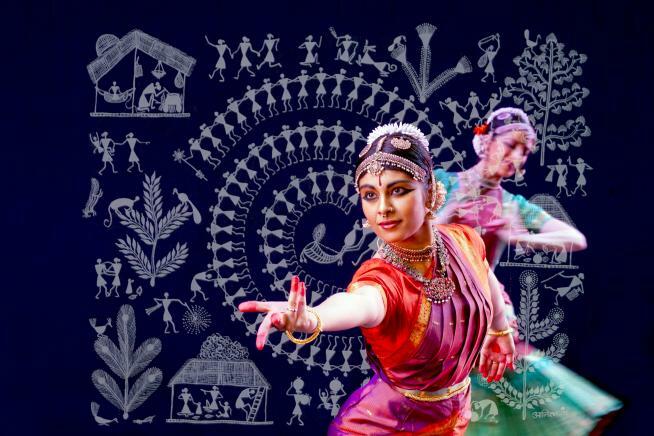 At On Being’s studios on Loring Park, Ragamala Dance creates an interactive experience inspired by the poetry of Nobel laureate Rabindranath Tagore. Tagore’s engagement with nature was a continuous motif in his poetry, his music, and his painting. He envisioned nature as integral to human civilization. 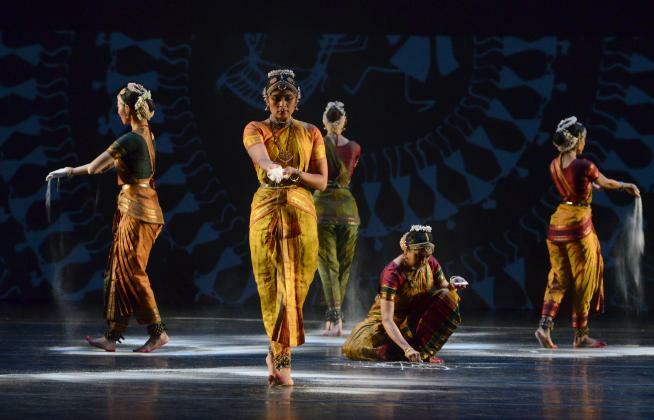 Ranee Ramaswamy and the dancers of Ragamala Dance will present excerpts from “Sacred Earth,” a work that explores the interconnectedness between human emotions and the landscapes that shape them. The performance will integrate dance, ephemeral visual traditions, music, and poetry, and will also include audience participation and discussions on innovation within tradition. Ranee Ramaswamy, Ashwini Ramaswamy, Trent Gilliss, Chris Heagle, and Mariah Helgeson.